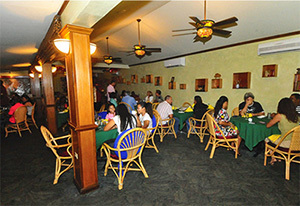 We serve authentic Chinese cuisine. View our extensive menu below! Take-Out and Fax orders are welcome.